We all are waiting for a Google Nexus 6 launch date, And today (15, Oct, 2014) that day is, Google officially announced three new devices, Motorola Nexus 6, HTC Nexus 9 and Nexus Players. Also, Google unveils Android L 5.0 is stands for Lollipop. So if we talk about the new Nexus 6, is really an amazing or a powerful smartphone, which is bigger than before and have more space to explore. 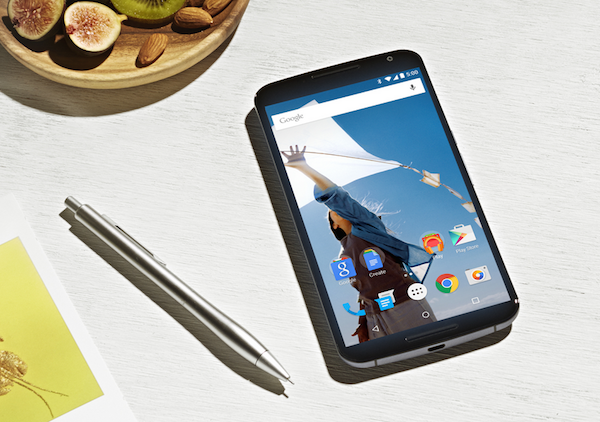 Including Android 5.0 lollipop google sweetest release yet. Camera - 13MP rear-facing with optical image stabilization, 4K Video recording at 30fps and 2MP front- facing for selfie. 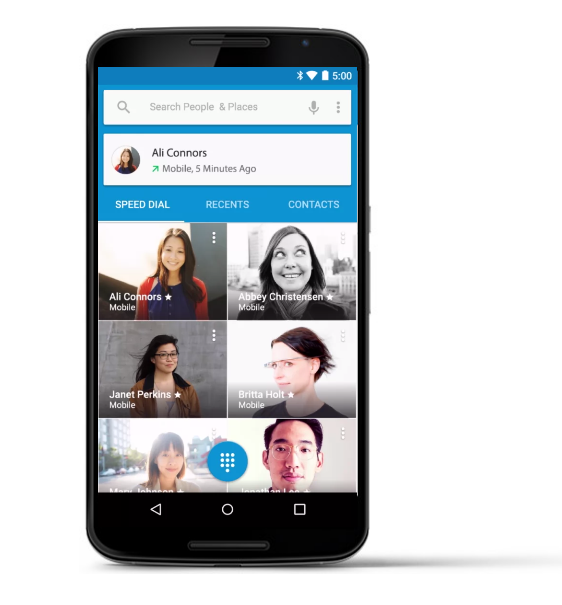 Google finally introduced its new version of Android 5.0 Lollipop, Which is known for material design by google, you can see a picture of contacts in dailer on nexus 6. Beautiful design colors are bold, better multitasking, animations are fluid and shapes are richly textured and the lollipop experience is consistent across all of your android devices. Google is really serious about the new nexus 6 battery life, Use of the advanced technology, the nexus 6 get up to 6 hours of use from only 15 minutes of charging. 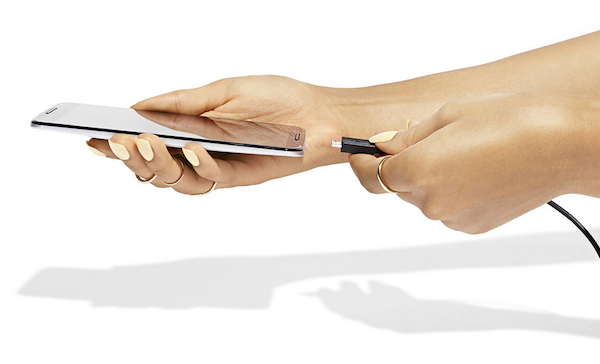 So now you can fast charge your nexus. More screen to see, More sound to hear & More powerful processor. 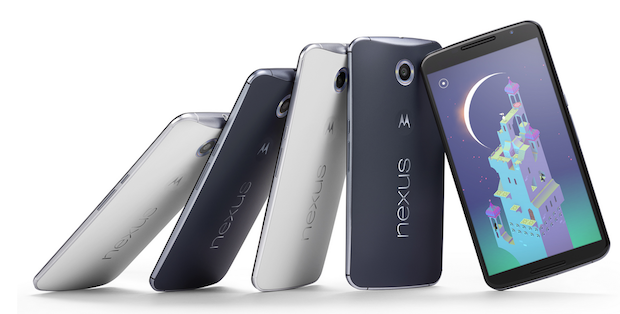 Playing games and watching movies with stunning video clarity on Nexus 6. Dual front facing speakers gives you impressive stereo sound, Also enjoy fast multi-tasking on a new android lollipop.